When G. K. Chesterton quipped, “poets do not go mad; but chess-players do,” Bobby Fischer hadn’t yet been born. But Fischer’s own strange journey from wunderkind to World Chess Champion to shadowy outcast was not that different from many of the chess greats that had preceded him. 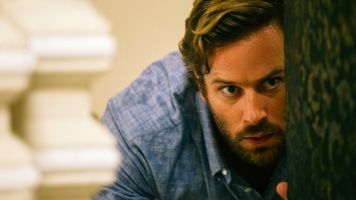 In PAWN SACRIFICE, Tobey Maguire brilliantly brings to light the dangerous path that Bobby Fischer trodded when he channeled his enormous genius into becoming a champion. When Fischer claimed, “I give 98 percent of my mental energy to chess; others give only two percent,” he was not only trumpeting his extraordinary dedication but also signaling how little ground he’d left for himself in the real world. After reaching the summit of his obsession, Fischer found nowhere to go but down into his own paranoia. 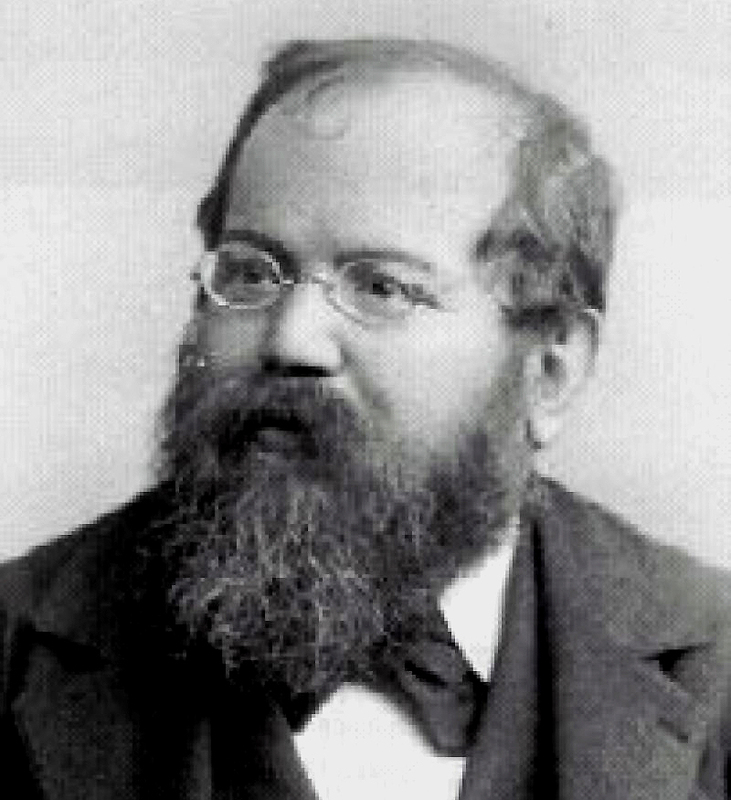 But as the writer Andrew Anthony observed, Fischer’s “descent into wild and irrational behavior is far from a unique narrative, particularly in chess. The history of the game contains many similar trajectories.” Perhaps no sport is more dangerous in this way than chess, with so many great players losing their way––and often their minds––in their obsessive quest to win. Albert Einstein observed, “Chess holds its master in its own bonds, shackling the mind and brain so that the inner freedom of the very strongest must suffer." 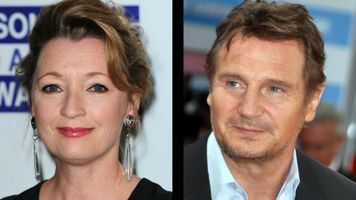 The roster of players who were finally beaten by the sport itself demonstrates just how dangerous a game chess can be. Praised by Bobby Fischer as "perhaps the most accurate player who ever lived,” Paul Morphy unfortunately ended up better known for his unhinged behavior than his unparalleled talent. In 1884, the New York Times’ obituary read, “The Great Chess Player Insane For Nearly A Score of Years.” Born to a wealthy New Orleans family, Morphy learned the game by watching his uncle and father play. By age nine, he was a local legend. 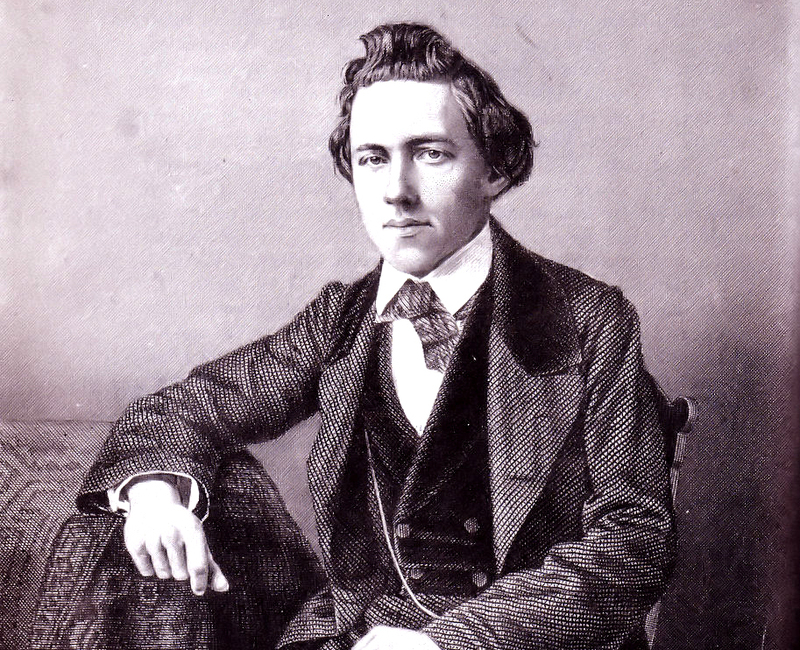 At 20, Morphy traveled to New York City, ending up becoming the United States’ first chess champion. Having conquered America, Morphy sailed to Europe where he quickly become a cultural sensation, winning chess games and being feted in royal courts and fashionable social circles. In 1859, Morphy returned home an American hero. Toasting him at a special dinner in Boston, Dr. Oliver Wendell Holmes proclaimed, “his youthful triumphs have added a new clause to the declaration of American Independence." But soon history turned against Morphy. The Civil War, which began shortly after his return to New Orleans, curtailed his chess playing and social life. He tried to carve out a career as a lawyer, but his obsessive talk about chess drove potential clients away. After the war, Morphy became a local curiosity, wandering the streets of New Orleans, loudly talking to himself or exploding in some persecution rant. His behavior grew so erratic that friends attempted to commit him to the Louisiana Retreat, a local mental asylum. Fighting any attempt at institutionalization, Morphy threatened to sue his friends, family and the Catholic Church. Rumors of his odd behavior persisted until his death at 47, when, according to one legend, he died in his bathtub surround by a circle of women’s shoes. The Polish grandmaster Savielly Tartakower once said that Aron Nimzowitsch “pretends to be crazy in order to drive us all crazy." For the Russian chess champion Nimzowitsch, the line between being and acting crazy was always a bit fuzzy, and, more often than not, worked to his advantage. During the Russian Revolution, he skipped out on his military duty to the Imperial government by complaining about an invisible fly on his head. His chess career was also assisted by his occasional bouts of madness. He famously jumped up on the chessboard after losing a rapid-fire chess game, screaming out, "Why must I lose to this idiot?" At other times, he would get up from a game in order to start doing aerobics or stand on his head, acts which he swore helped him focus his mind. Less amusing was his unshakable fear about food. In restaurants and public dinners, Nimzowitsch would loudly complain to everyone within earshot how he was receiving less food than other people. When waiters scrambled to substitute someone else’s meal, or add more to his plate, he would continue his complaints as if nothing had changed. Within a few years, Carlos Torre moved from being the hero of the Mexican chess world to an exile in his own country. At age 20, Torre started to compete seriously, and within two years he had advanced to a position where he was matched up against (and beat) the reigning world champion Emanuel Lasker. He had become so well known that made a cameo among other greats in Lev Kuleshov’s 1925 film Chess Fever. But just as Torre was set up to become a major contender, he fell apart. In 1926 while in New York City, Torre suffered a mental breakdown that ended with him stripping naked on a Fifth Avenue bus. After being briefly institutionalized, he returned to his native Mexico, never to play competitively again. For decades he lived far from the limelight, broke and nearly completely forgotten. While some chess historians have attributed his breakdown to a recent break up with his fiancé, Torre’s friend and physician, Dr. Carlos Fruvas Gárnica, blamed his demise on the pressures of being a world-class player. 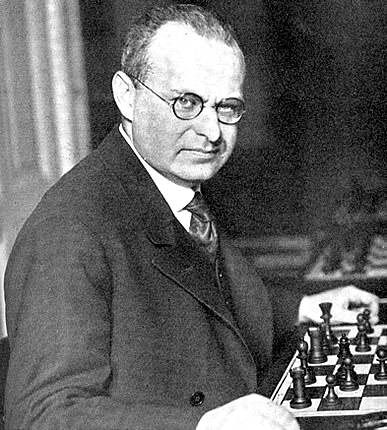 “In 1926 there was no Mexican politician, general, or rich retailer, or monopolistic millionaire that did not want that Torre went to its social gatherings," Gárnica wrote, suspecting that “Torre retired voluntarily from chess not to have to report to that society of crazy people." 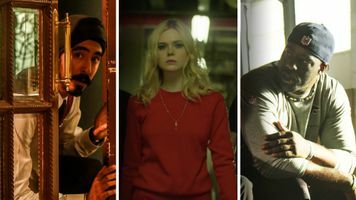 Although the British Grandmaster Gawain Jones considers the Ukrainian player Vassily Mykhaylovych Ivanchuk "possibly the most talented ever," others have dubbed him the world’s most peculiar player. In 1987, at the age of 18, Ivanchuk won the European Junior Chess Championship, and the next year, he became a Grandmaster and was ranked one of the top 10 players in the world. At 21, he beat the World Chess Champion Garry Kasparov in a single game. 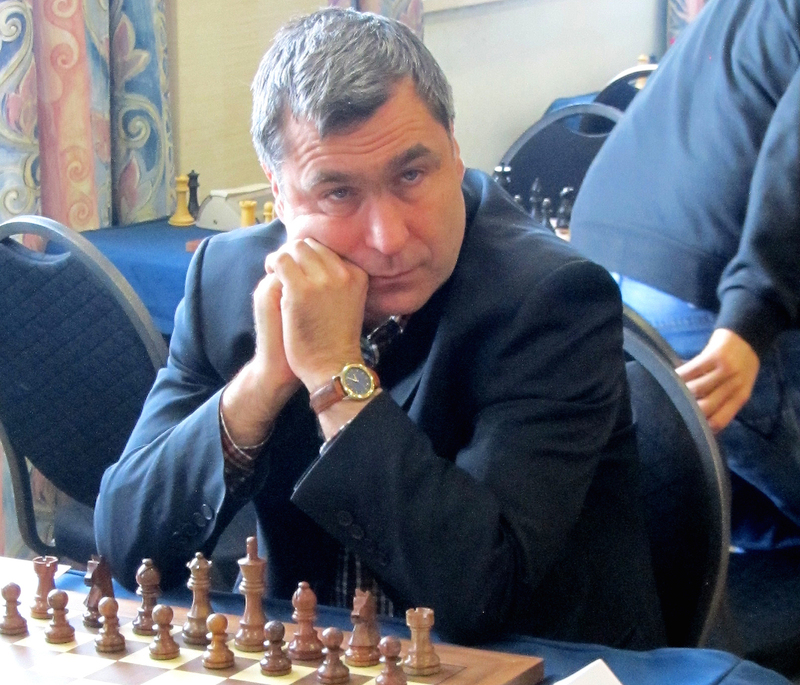 Yet despite his obvious genius, there was rarely a tournament in which news of Ivanchuk’s latest antics––from going out late at night to howl at the wind, or staring at the ceiling during a game, or trying fold an oversized winner’s check to fit in his pocket––wasn’t the fodder of chess gossip. World Champion Visvanathan Anand excuses the behavior of his friend by reminding everyone that “Chucky” lives on "Planet Ivanchuk." The British magazine Chess singled out Raymond Weinstein in their coverage of the US Championship in 1964 with the following blurb: "Outside of Fischer, Weinstein was the one person in the tournament with real talent...there is nothing to stop him going right to the top if he wants to, for Weinstein has...a ruthless killer instinct." As it turned out, the compliment was an unfortunate turn of phrase, since later that year Weinstein was arrested for murder. 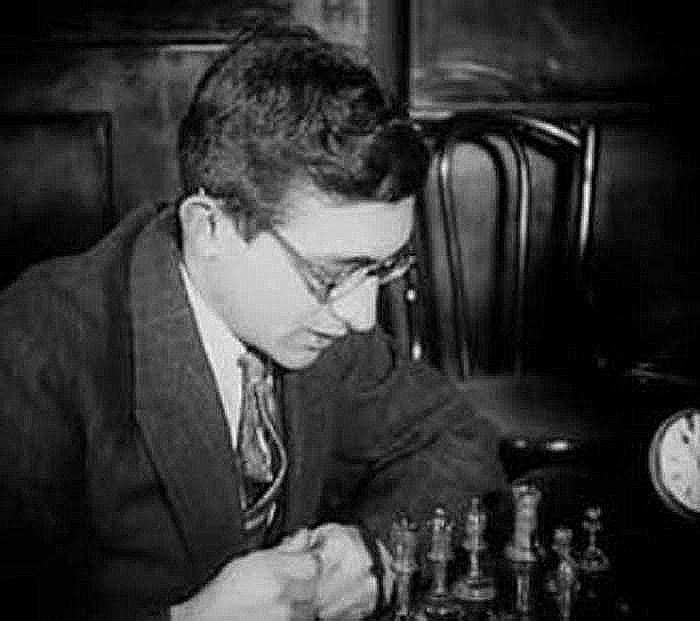 The Brooklyn-born chess prodigy had not only been a contemporary of Bobby Fischer but grew up in the same neighborhood, being just two years ahead of him at Erasmus High School. In competition, Weinstein was unfortunately always a step, or two, behind Fischer. 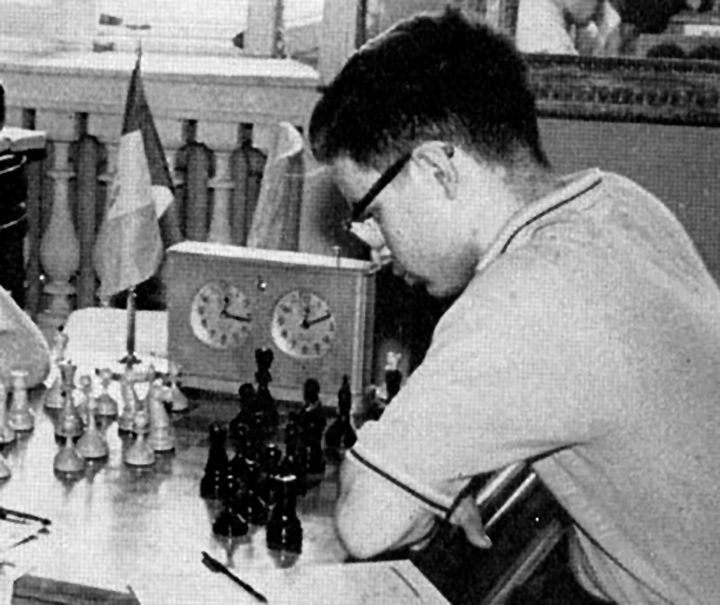 In 1961, he placed third at the US Championship, with Fischer coming in first. Before Weinstein could hope to catch up with Fischer, his mind snapped. At age 22, Weinstein experienced a mental breakdown while in Amsterdam which resulted in him physically assaulting a local chess writer. Deported back to America, Weinstein ended up in a halfway house where he slit the throat of his 83-year-old roommate. Deemed incompetent to stand trial, Weinstein was committed to the Kirby Forensic Psychiatric Center near Manhattan, where he lives today. 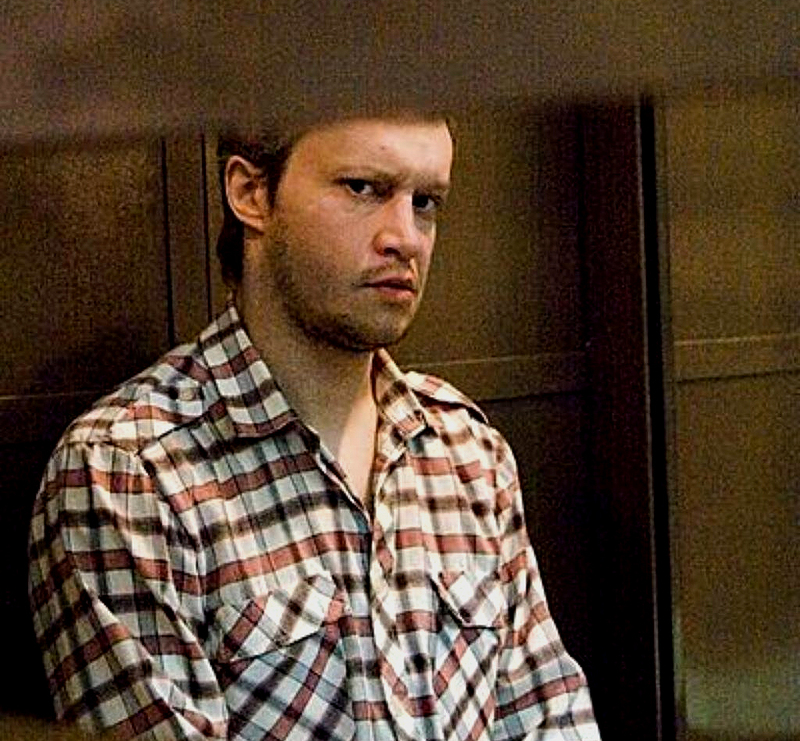 When Alexander Pichushkin was arrested in Moscow in 2006 for 49 murders and three attempted murders, he asked the court to add 11 more counts to the charges against him. His mysterious reason for wanting to raise the tally to 63 became clear when the police found a chessboard at his home with all but one of the squares filled in with the dates of his crimes. Soon after, the press and public dubbed him “The Chessboard Killer,” and his fondness for chess provided a helpful clue into his particular madness. While he’d murdered his first victim when he was 18, Pichushkin started his killing spree in 2001, five years before he was arrested. As a supermarket clerk who spent his free time playing chess under the leafy trees of Moscow's Bitsevsky Park, Pichushkin often invited older, homeless men to play chess with him before violently beating them to death with a hammer. Some forensic psychiatrists imagined a link between these old men and his grandfather, the man who first taught him to play chess and whose death may have been the trauma that push him over the edge. For others the game of chess itself sheds light on Pichushkin’s sociopathic behavior. Pichushkin was “detached from human beings,” explained psychoanalyst Tatyana Drusinova. “Human beings were no more than wooden dolls, like chess pieces, to him."